Both legends learnt sword fighting for the film’s extravagant action sequences Yash Raj Films’ Thugs of Hindostan is the most awaited release from Bollywood in a long, long time. It is the biggest visual spectacle on the big screen that boasts of larger than life, never seen before cinematic experience for audiences this Diwali. 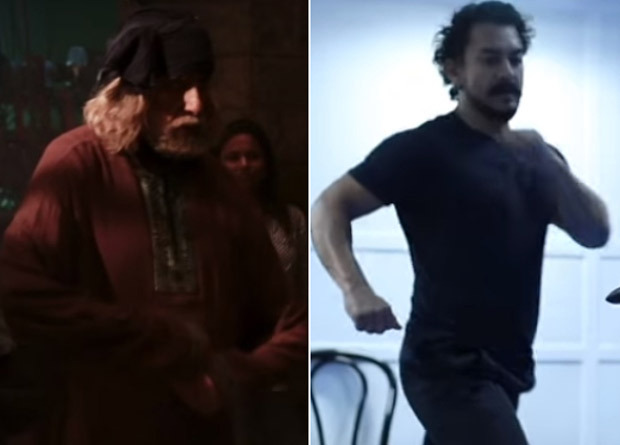 Having pulled off an incredible casting coup by bringing together two of the biggest legends of Indian cinema – Amitabh Bachchan (who plays the role of the fierce warrior Khudabaksh) and Aamir Khan (the wily and not to be trusted Firangi) on screen for the first time, this film is the biggest release that Bollywood has ever seen. Does Kanye West Think Someone’S Out To Get Him?